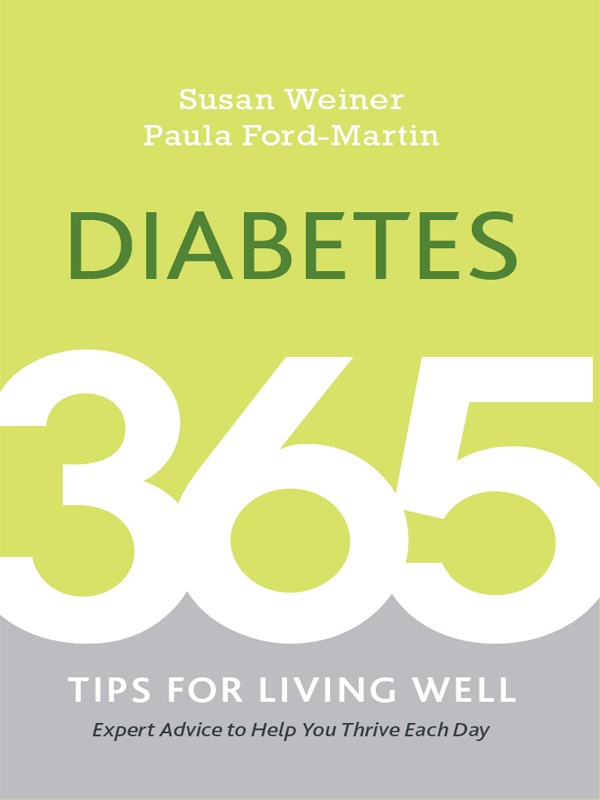 Improve your health and quality of life with expert advice and strategies to outsmart diabetes. 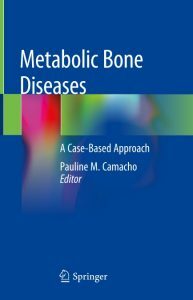 This concise, case-based text discusses the current state of the art for the diagnosis and management of metabolic bones diseases. 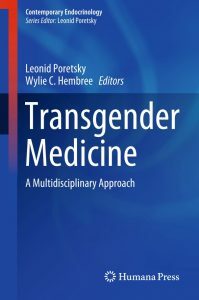 Each chapter opens with a unique case presentation and utilizes a consistent format that includes relevant anatomy, physiology, and pathophysiology as well as examination, treatment approaches and clinical outcomes. Topics covered include osteoporosis, rickets and osteomalacia, hypoparathyroidism and pseudohypoparathyroidism, osteogenesis imperfecta, Paget’s disease of bone, calcium and phosphorous disorders, hypophosphatasia, sclerotic bone disorders, fibrous and osteochondroplasia, and other malignancies of bone. 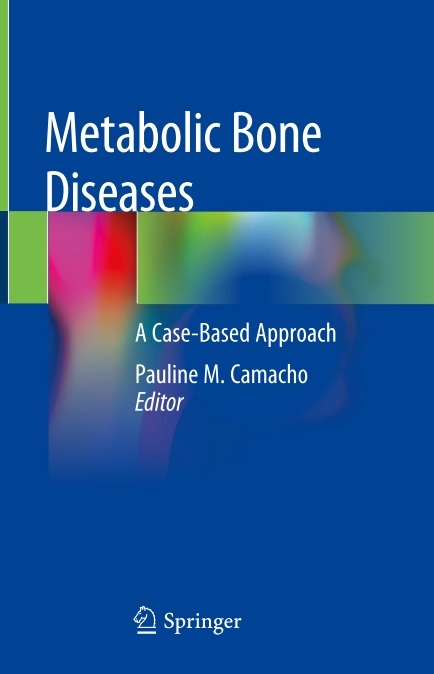 Written and edited by experts in the field, Metabolic Bone Diseases is a valuable resource for practicing endocrinologists, rheumatologists and orthopedic surgeons, residents and fellows. 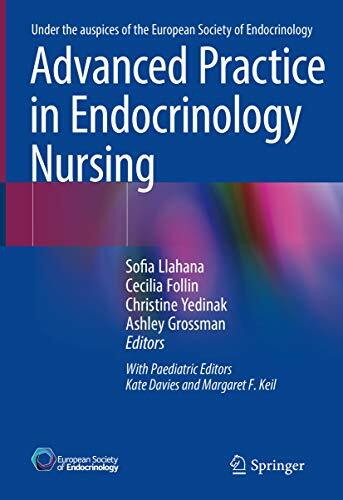 Endocrine and metabolic diseases involve very common diseases like diabetes, obesity, polycystic ovary syndrome, hypertension and thyroid disorders. 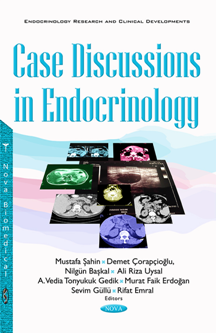 Endocrine diseases especially adrenal, pituitary, thyroid, gonadal, and metabolic-related diseases require clinical experience, expertise and collaboration with other departments, and different opinions and discussion are so important for evaluating endocrine diseases. Expertise can only be gained by different case evaluations. 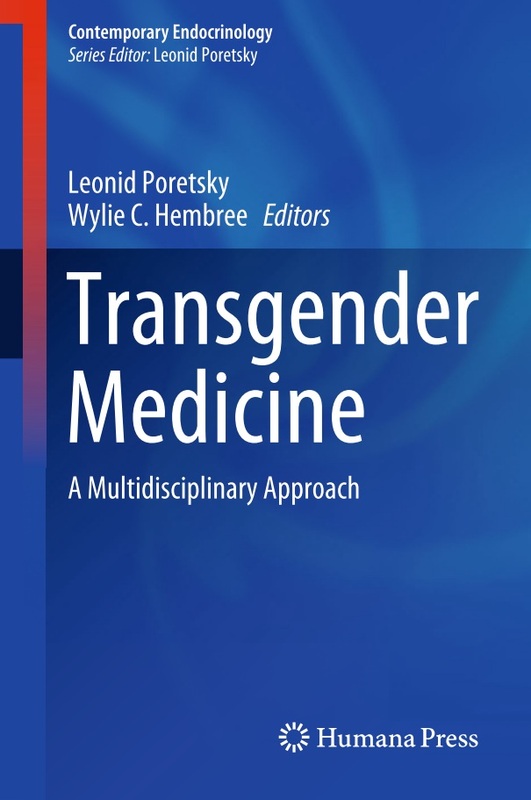 Endocrinologists and internal medicine specialists should increase their capacity of creative thinking about their patients for more accurate patient care. They are also so common in the population. 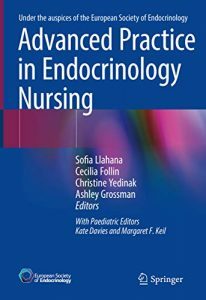 This book is a compilation of work that may be beneficial for endocrinology and internal medicine residents, surgeons, and medical students. The purpose of this book is to cover up-to-date practical endocrine case management, daily practice and manage difficult cases in endocrinology. Diabetes education is a process, the key to which is establishing a therapeutic relationship with the individual. 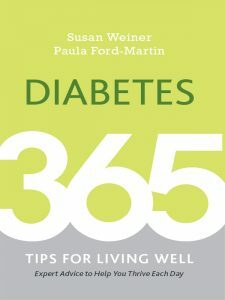 The overall goal of diabetes education is to enhance the individual’s health capability, including their ability to solve problems and apply the learning to self-care. Thus, diabetes education is an interactive process of teaching and learning where information is co-generated. 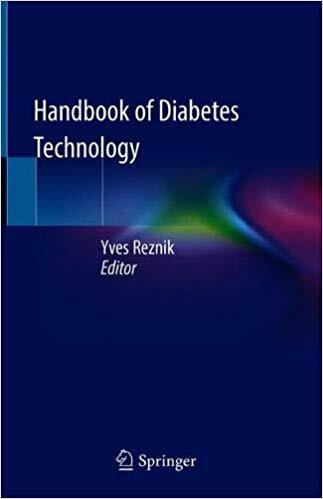 This innovative and thought stimulating new book explores the ‘how’ of diabetes education, rather than the ‘what’ and the ‘why’. Diabetes Education: Art, Science and Evidence will help health care practitioners teach diabetes effectively from diagnosis and ensure people living with diabetes receive individualised support and information. It will enable practitioners and educators to examine and reflect on their practice when managing the person with diabetes. 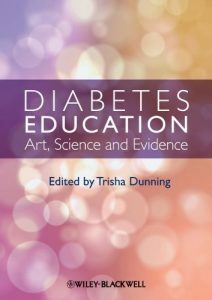 Bringing together all the thinking and experience of the diabetes journey in one text – this book is essential reading for all practitioners and students involved in diabetes care. Explores the HOW of diabetes education, rather than the WHAT and the WHY. Diabetes mellitus is approaching epidemic proportions worldwide, and the effects and treatment of diabetes in pregnancy are not well enough understood by many doctors who see pregnant women in their practices. The goal of this book is to provide much-needed information to clinicians about pregestational and gestational diabetes in pregnancy and help them develop the tools and skills to improve the outcome of these pregnancies. This is the second edition of a highly regarded book on diabetes in pregnancy, strongly recommended in JAMAto anyone involved in the care of pregnant women with diabetes mellitus. 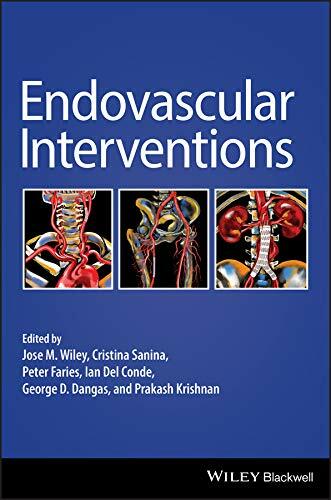 The second edition will be organized similarly to the first edition, but all of the chapters have been updated with new information and references. Like the first edition, the book is organized into two major sections: I. The Scientific Rationale for Global Issues Affecting Diabetes in Pregnancy and II. 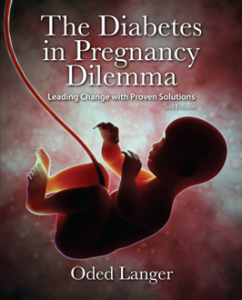 The Scientific Rationale for the Management of Diabetes in Pregnancy. 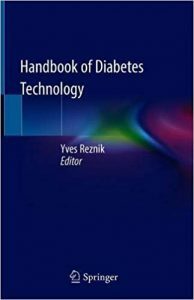 This book covers the main fields of diabetes management through applied technologies. 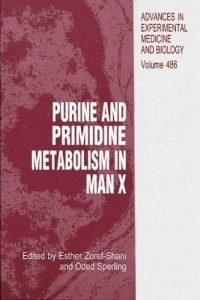 th This volume contains articles presented at the X International Symposium on Purines and Pyrimidines in Man, held on May 14 19, 2000 in Tel Aviv, Israel. The first symposium in this series took place in Tel Aviv in 1973. Since then, the symposium has been held every three years in different parts of the world, including Europe, USA and Japan. The participants, in this series of symposia, are characterised by a wide interest in the various aspects of purines and pyrimidines in man, which include biochemistry, genetics, pharmacology, physiology, clinics, etc. Presentations in the symposia include clarification of metabolic pathways, characterisation of enzyme structure and kinetics and discoveries of new inborn errors of metabolism and suggestions for new therapeutic approaches for these inborn errors. In addition, development of new purine and pyrimidine derivatives for the treatment of cancer and viral diseases, and many more subjects of mutual interest were brought to the fore. With the development of therapeutic means and of new research tools, we have witnessed changes in the areas of interest. 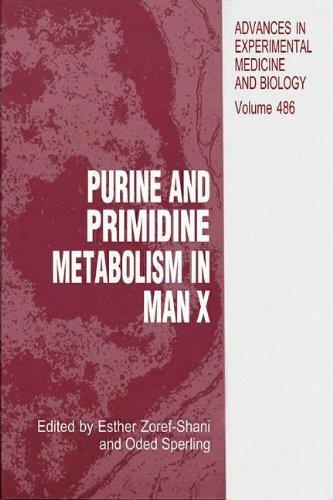 The interest in gout and uric acid urolithiasis has lessened, whereas molecular aspects, the role of purine and pyrimidine substances in neurotransmission and in purinergic signaling appear to gain greater interest. 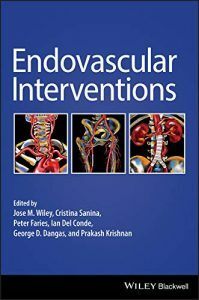 The articles, included in this volume, contain new data pertaining to the various aspects detailed above.